Wikipedia describes Fenestration as the design, construction, or presence of openings in a building. Fenestration includes windows, doors, louvres, vents, wall panels, skylights, storefronts, curtain walls, and slope glazed systems. Fenestration in buildings dates back to medieval days, even the earliest castles had windows and doors, specifically built into their designs to allow light in, air to circulate, and to provide security. 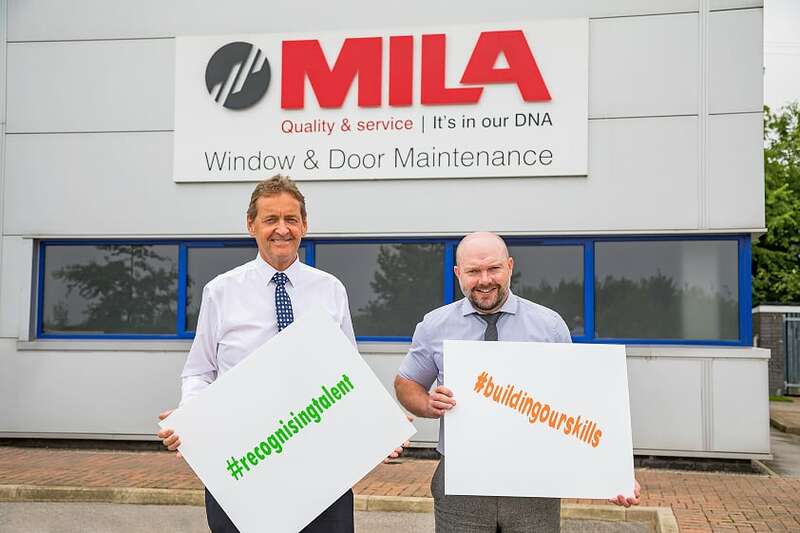 Today’s fenestration products are designed with exactly the same principles in mind, nothing has changed in terms of the basic principles. But what has changed is the incredible technology that goes into the design, manufacture, supply and installation of windows and doors in the modern world – take a look at the Shard in London as just one example of Fenestration at work, providing light, ventilation, solar control – to keep the sun out or the warmth in – environmentally efficient and stunningly spectacular. This is what Fenestration means in today’s world. But take away the visual appearance of how Fenestration looks in buildings like the Shard, all the technical features of the products on this project relate to every other kind of window and door, curtain wall or glazed screen designed, manufactured and installed throughout the country. That might be on the windows and doors in your house, or it might be the Shard or something similar, the fact is that Fenestration is everywhere, it is a part of every building the world over, and has been almost since time began. 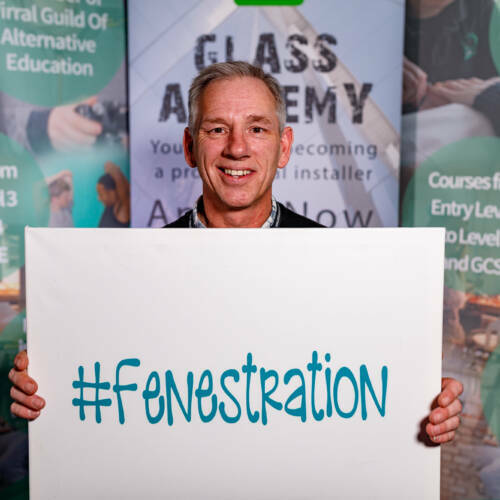 In the UK, the Fenestration Industry is worth 4.6billion pounds annually. It is innovative with new products being designed by the thousands of companies who operate within it every year, it employs hundreds of thousands of people, and it is an industry that never stands still. 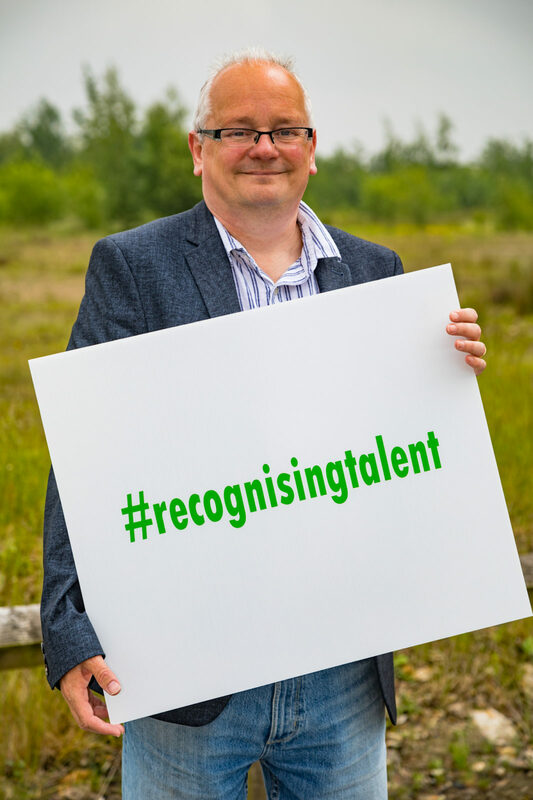 It is also a very rewarding industry to work in – financially, socially and from a career development point of view. 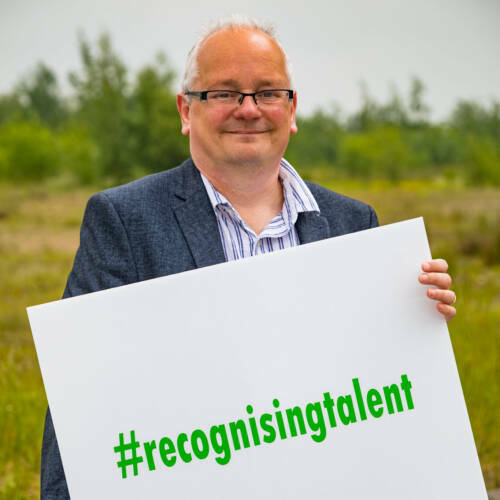 Employer led learning, practical training and qualifications are at its heart. 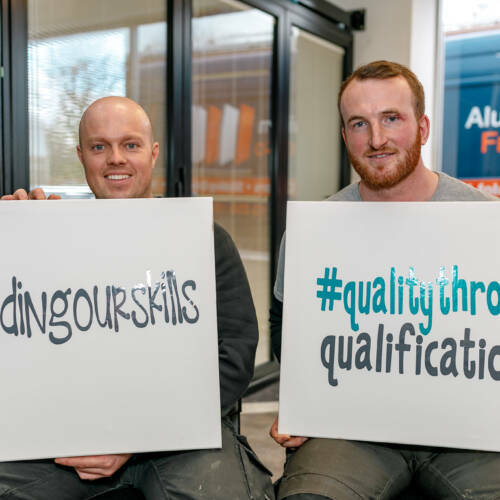 More than anything else the Fenestration is a home for everybody and every skill level – whatever your passion, whatever your skill set, there is something here for you. 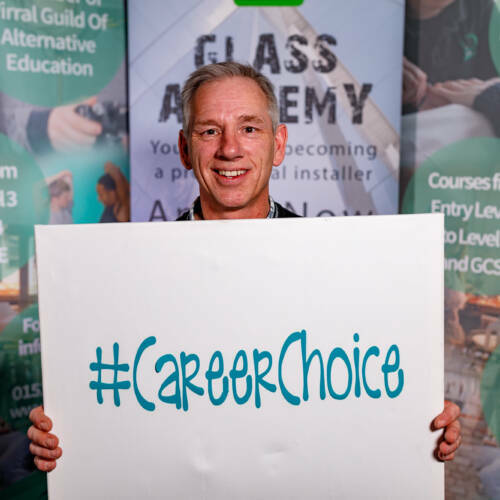 The Fenestration Industry in the UK is looking to attract new talent to start out on the dozens of career paths it has to offer.